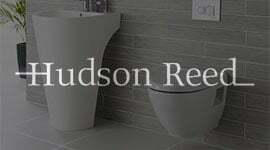 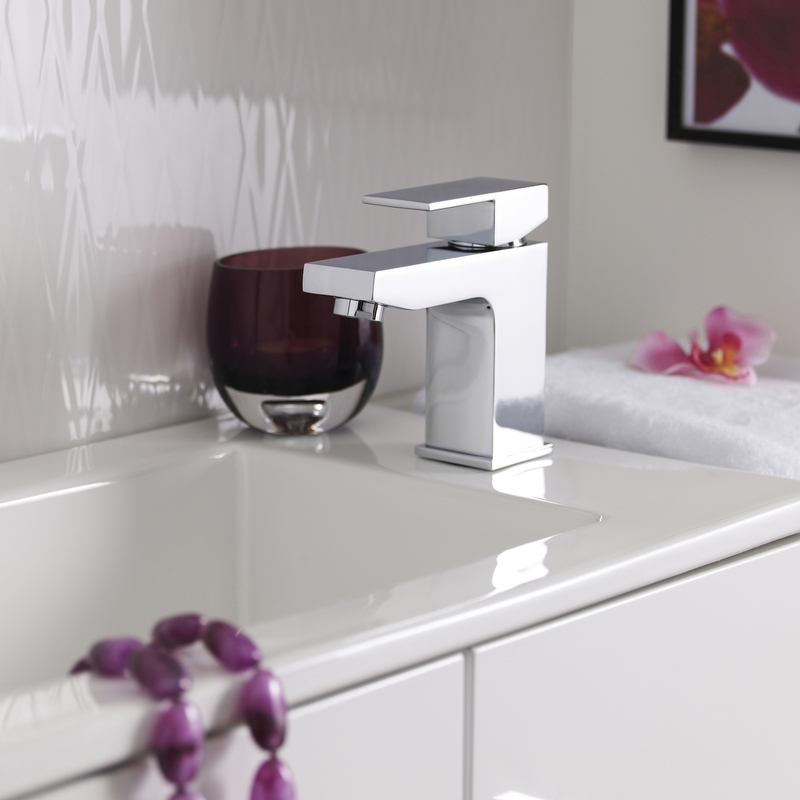 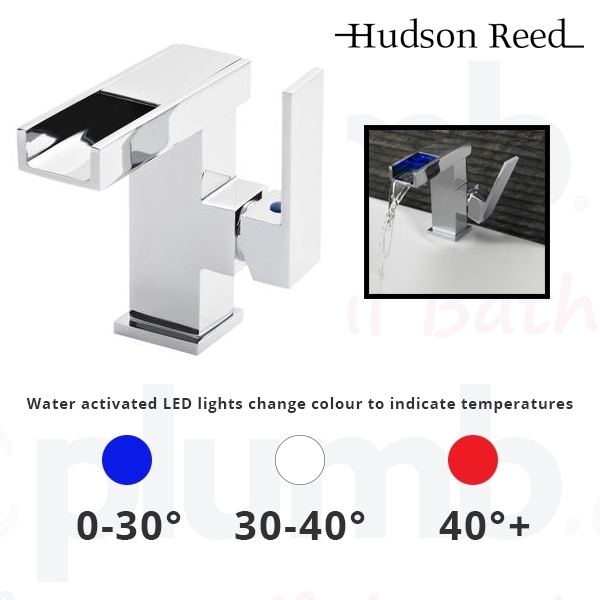 Make sure that your bathroom is finished in style with this Waterfall Mono Basin Mixer Tap from Hudson Reed. 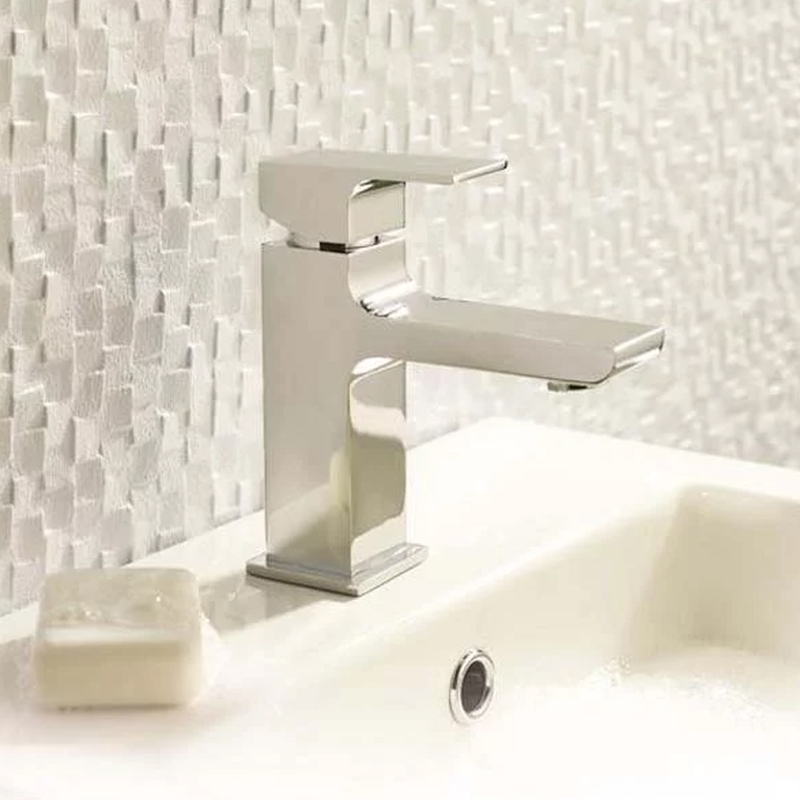 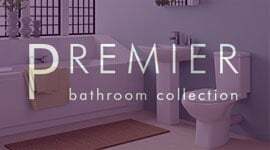 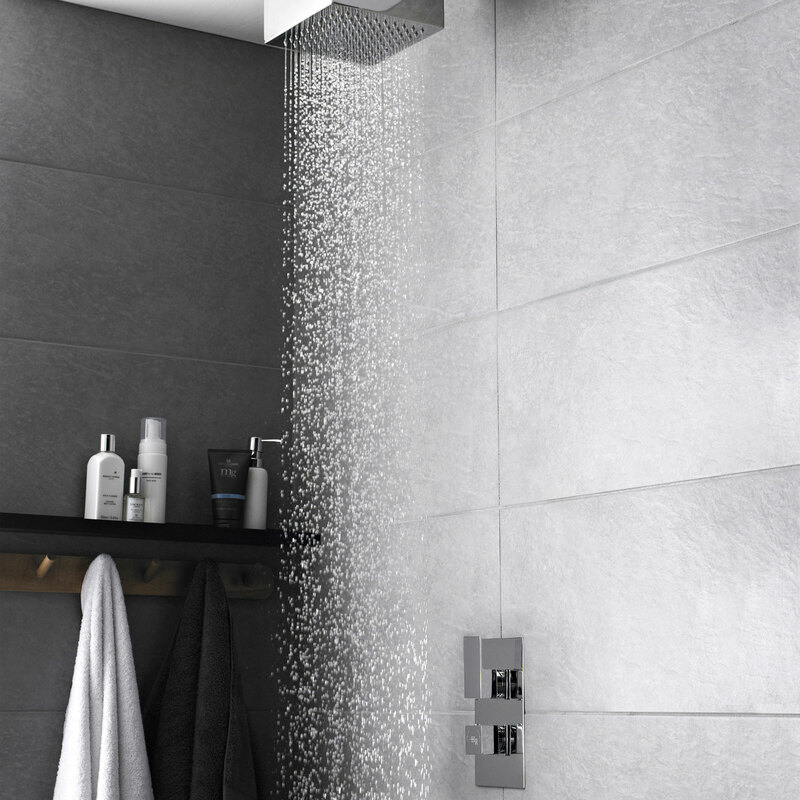 Designed to provide a stylish and functional touch to your bathroom, this is a popular choice for those who want to create a modern looking bathroom. 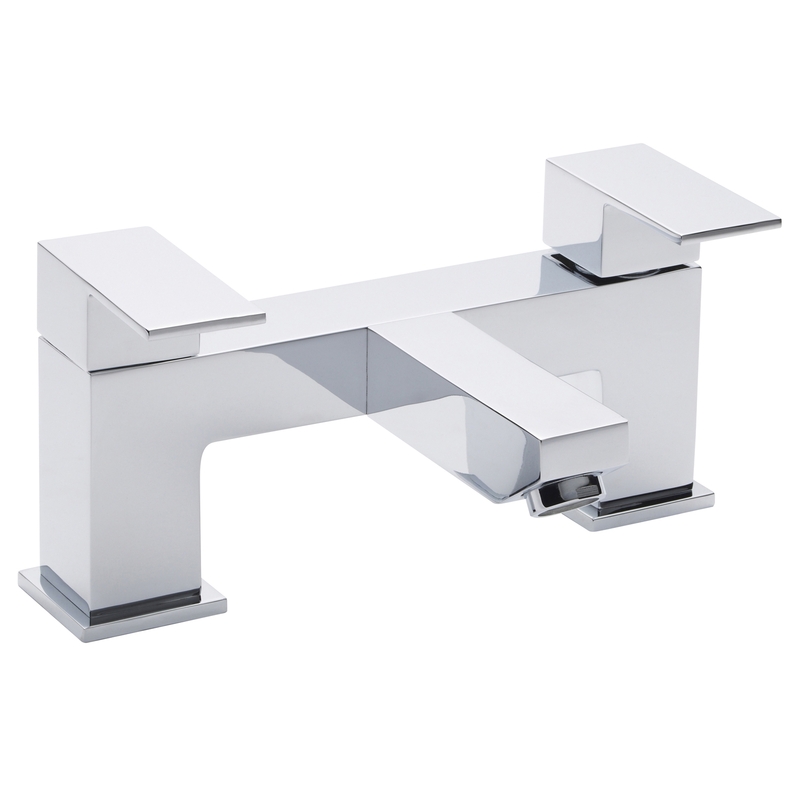 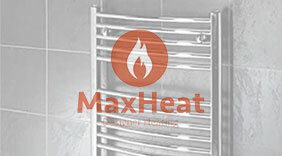 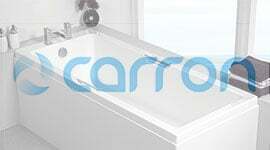 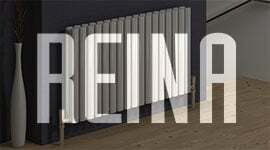 It boasts a beautiful waterfall effect and a wonderful chrome finish as well as squared off edges and clean lines. 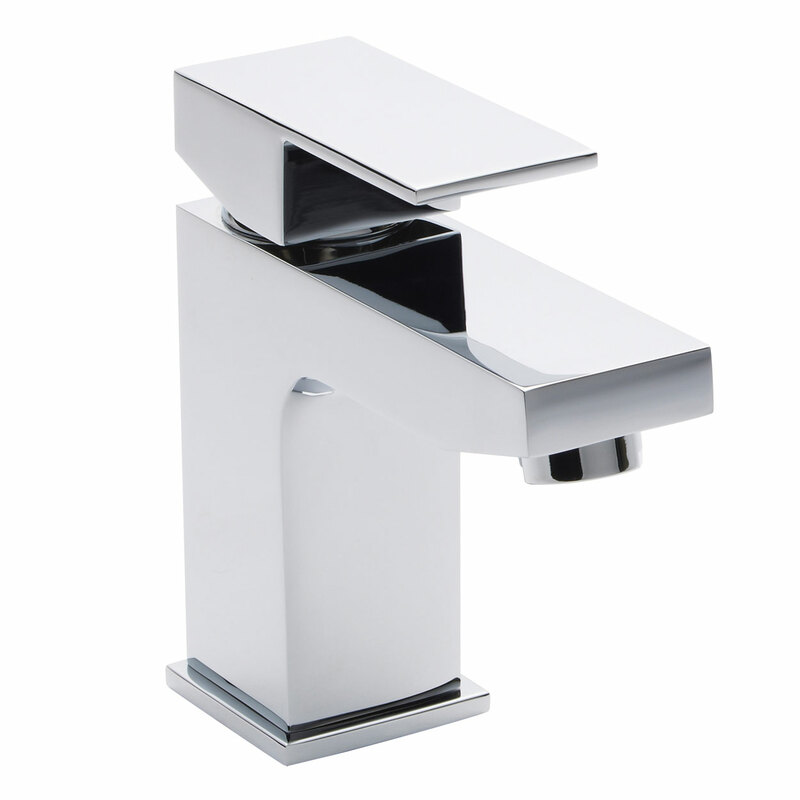 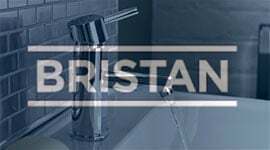 Manufactured from brass, before being finished in a luxury chrome, this particular tap works perfectly with low pressure systems and comes with a ceramic disc technology, which will ensure that it stands the test of time. 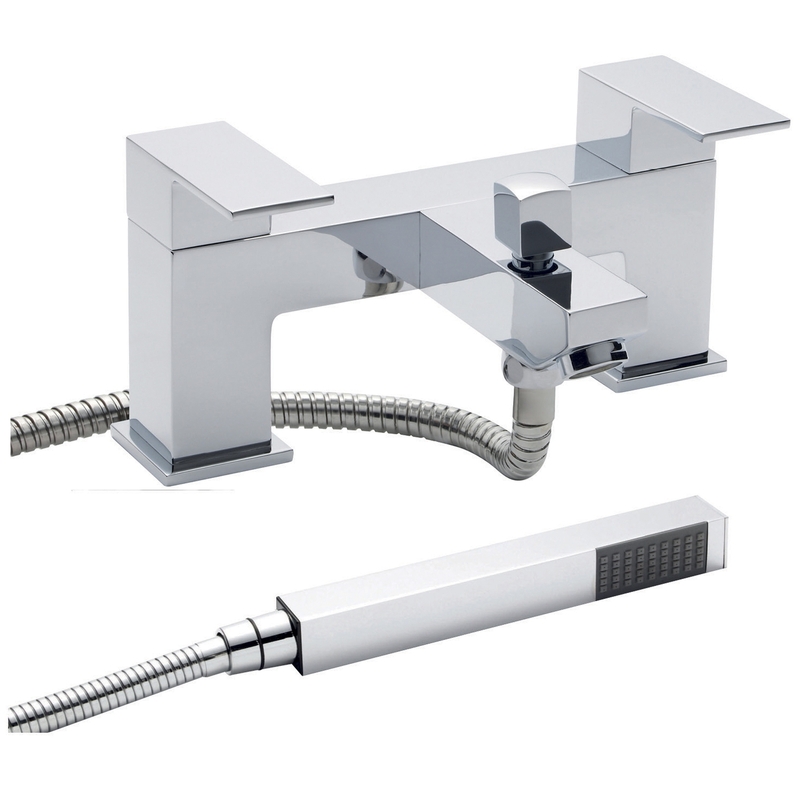 To further give you peace of mind, this tap comes with a 20 year guarantee.